Born in Mexico City, residing between Guanajuato MX and California USA. 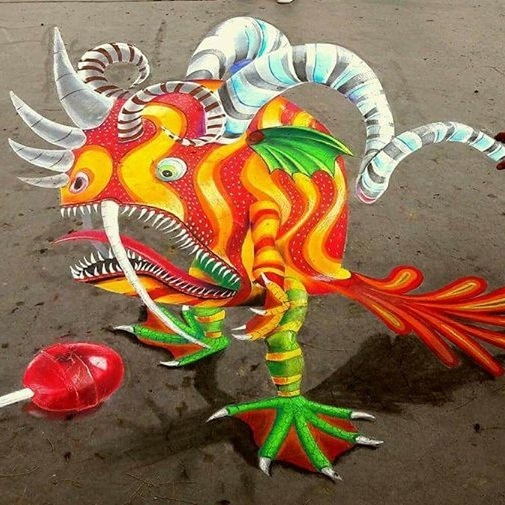 Ivan started painting since he was 8 years old, but after studying advertising design he stopped practicing some of the arts. However, after an invitation to the 2015 Madonnari festival, his passion was reignited. 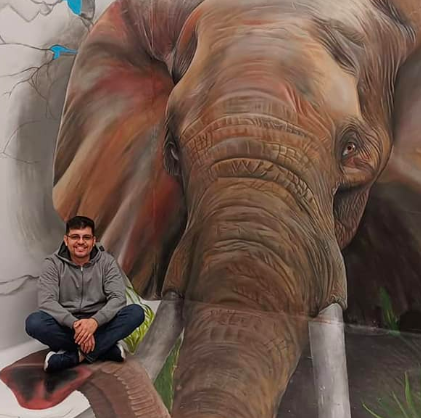 In the short amount of time from 2015 onward, Ivan has been invited to events and exhibitions in Mexico, the U.S., the Netherlands Antilles, Italy, Germany, and France, having painted with several of the most recognized artists in the world. 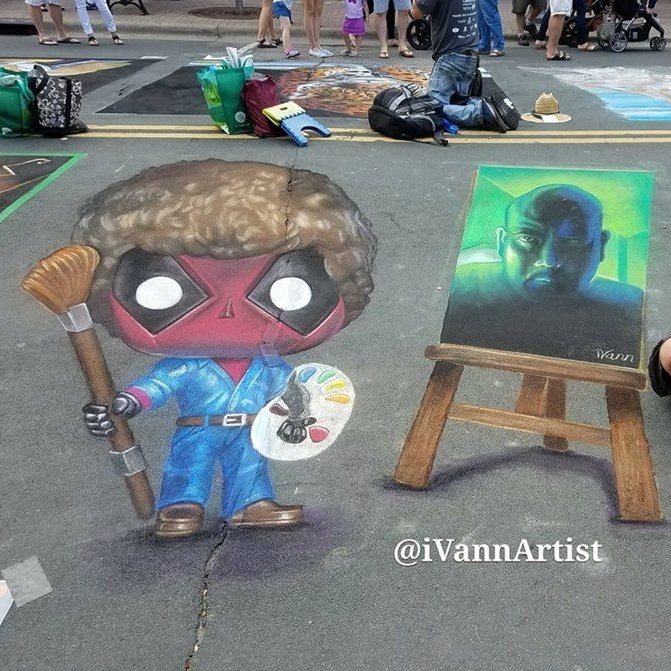 Ivan enjoys interacting with people and loves to see how children get so excited about chalk art. Art for Ivan is a way of expression that brings people of the world closer to each other, and it achieves a moment of happiness within them which breaks down cultural barriers, languages, and borders.